In those lazy mornings, the only two things you like to see yourself with are Coffee mugs and Messy Braids. They give out the perfect Bohemian vibe and are the easiest to carry the entire day without having to run to the washroom for a touch-up. So, if you are a fan of them like us let’s check out the celebrities who were spotted wearing them on carpet events or just out shopping. Don’t miss out the other messy inspirations for those lazy mornings by us. Her weirdly relatable reactions in her movies is not the sole reason of our love of her. She also has a girl-next-door kinda fashion sense. Even her carpet look is something you can see yourself spotting. Messy braids look good with every hair color and face type.You don’t even need long hair to justify the look, even mid-length like Emma Stone is equally flattering. Also as far as the messy hairstyle is concerned we would suggest you to go with a hair tie which can blend with your natural hair color. The American Juniors singer turned actress personally is a fan of natural hair and easy to handle hairstyles. 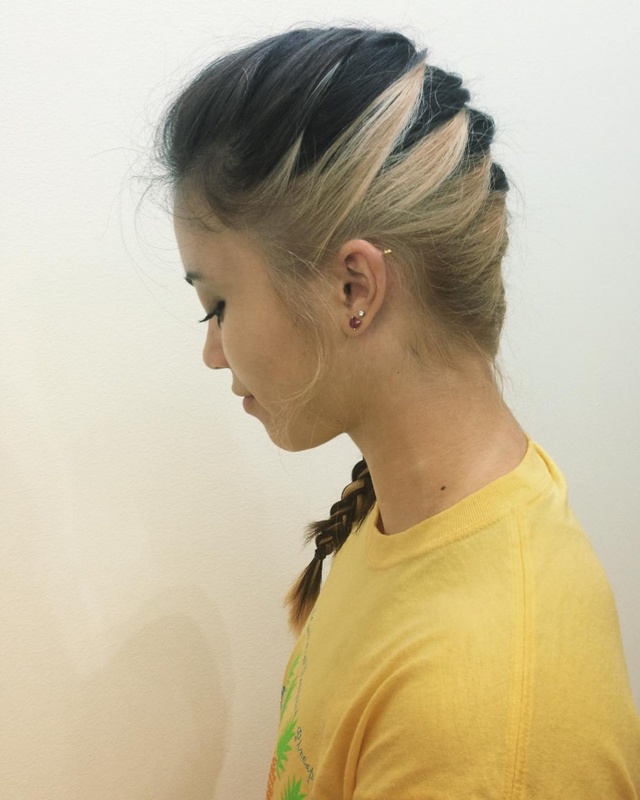 If you are like her who isn’t into gels and neat hairstyles, this super messy dutch braid is a must try for you. 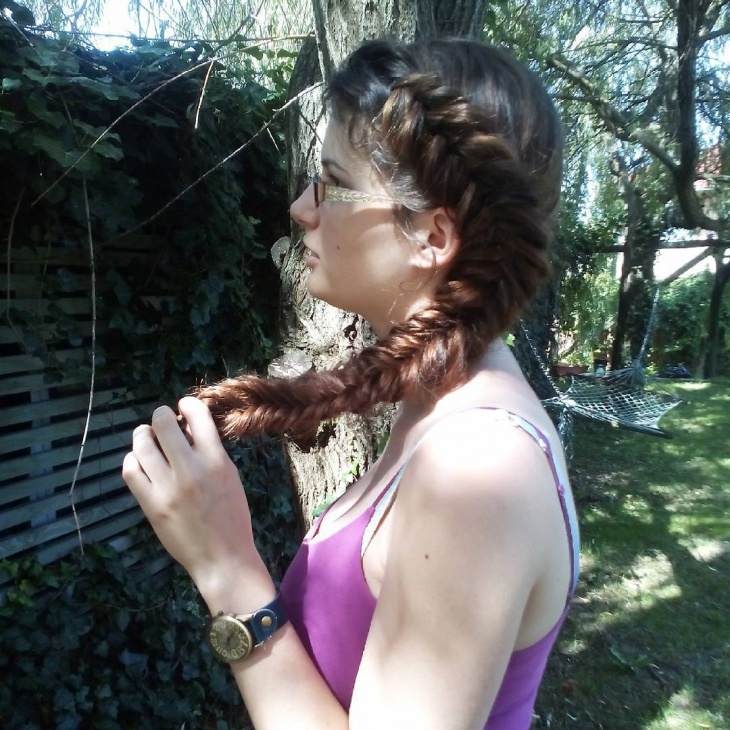 Just braid your hair into a dutch braid and then just pull off the hair from the braid but avoid the end of the braid. Is it that morning again where you have oil in your hair from last night and dry shampoo is not doing the deed for you anymore? Worry not you can tie your hair in a messy rope braid like Selena Gomez. Rope braid serves two purposes, it is perfect even to get those beachy waves if you leave the braid overnight. How-to: Start with a ponytail. Make two sections. The rule is simple right twist the individual portions and left twist them on each other or vice versa. The fishtail braid meets messy perfect undone is the perfect combination for Blake Lively’s hair. We need to debug the code behind that gorgeous hairstyle. Here goes.There are too perfect tiny braids running down all the way to the end of her perfect low messy ponytail which is tied at the end with a clear band and then covered by her hair strand. The Gold Pin makes it suitable for any evening occasion or even a fancy ball. How are Rope Braids so effortless yet manages to make you look so stunning? Here, Nina Dobrev is rocking the messy one side rope braid and an event. Behati Prinsloo, the Victoria’s Secret model is apparently a fan on braids too. 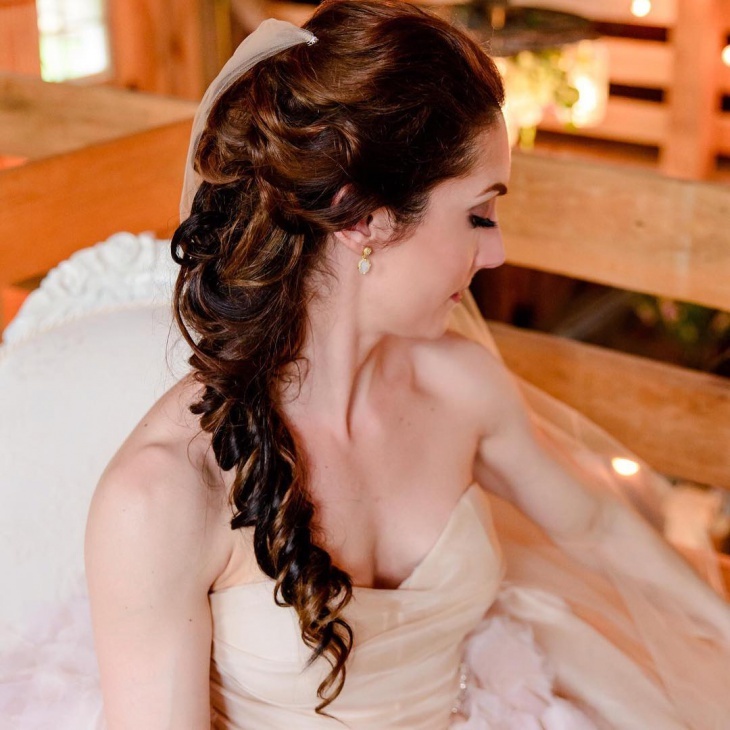 To get the look, start with a hairband braid and make a fishtail braid. Don’t forget to add the hair spray and lose those hairs on your face. 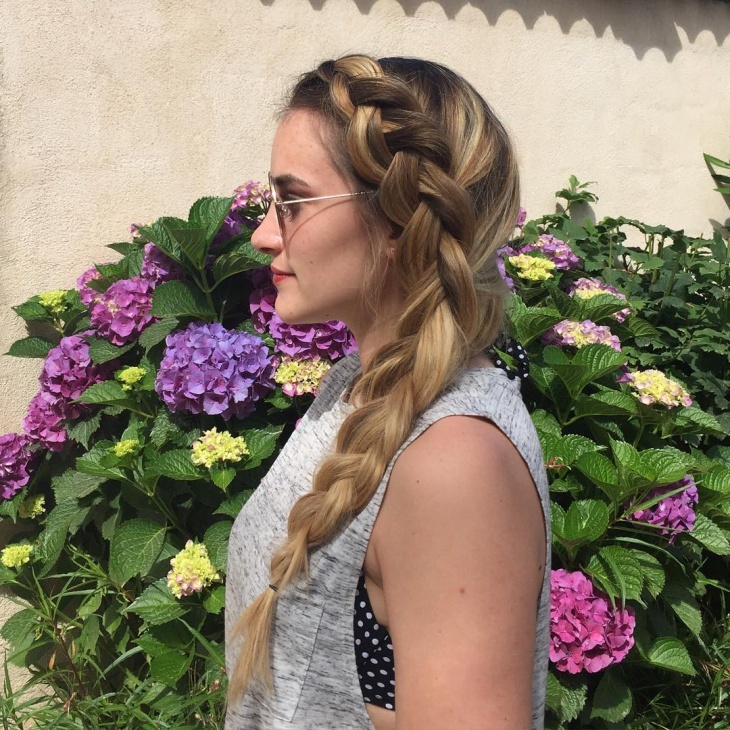 This four strands French braid makes us finally try the four strands braid. Laziness has been a part of our lives but cmon look at her hair and try not to try. 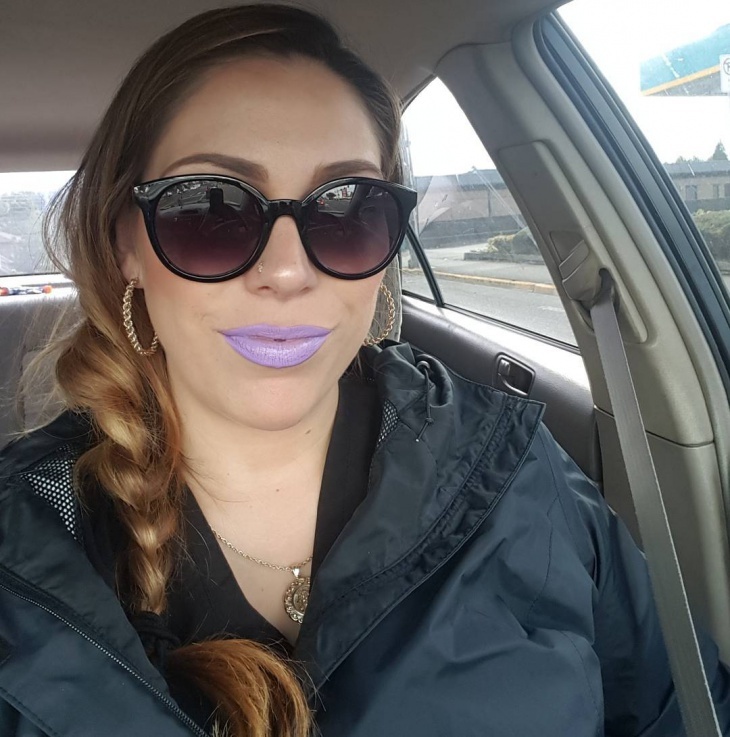 She is flaunting the perfect messy four strands french braid with at much attitude as one can and make sure to braid it till the very end for extra added shape to your hair. Eva Longoria has spotted messy side braids at a couple events but always with a twist. Spray on some sea salt spray and braid those strands in the messy fishtail. Queen B has had her fair share of hair related controversies. But everything on one side and our fan love for her on another. Even her messy hairstyle is the neatest thing we have seen. If you are not the biggest fan of messy but still need a little stuff going in your hair go join the Beyonce’s fan club. Hey, Chicas, messy braids comes in all shapes and sizes like this side braid of Keri Russell attending the premiere. 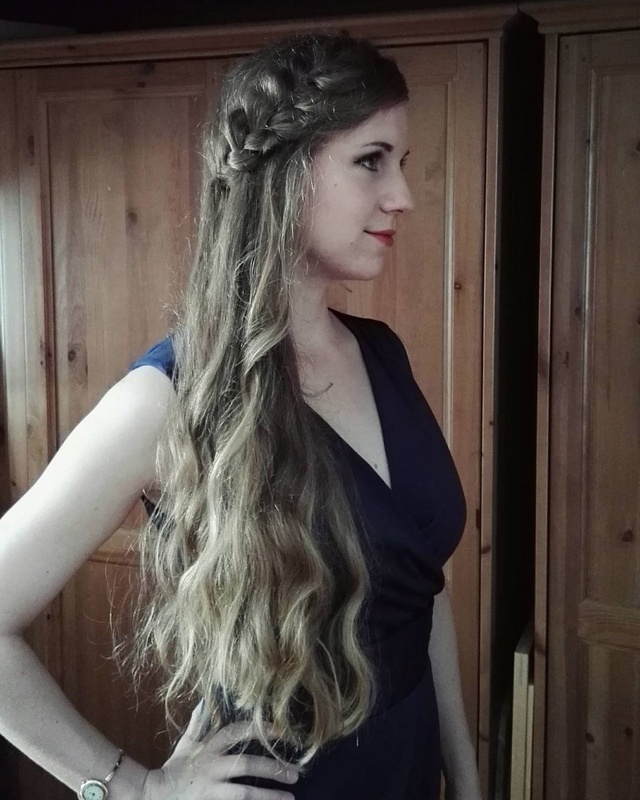 The best thing about side braids is that you can start lower than the usual braid and it saves more time. 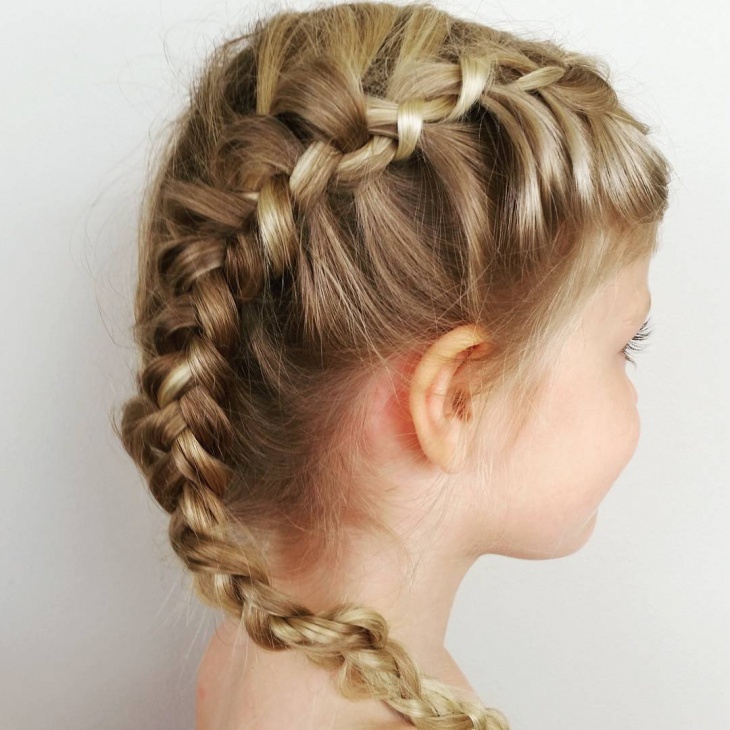 Now, go braid your hair and make them wonder how your hair falls just in the perfect fashion. And do let us know your favorite type of braid and which celebrity justifies it the most.